Using chocolate roses to send off seniors & raise club funds. 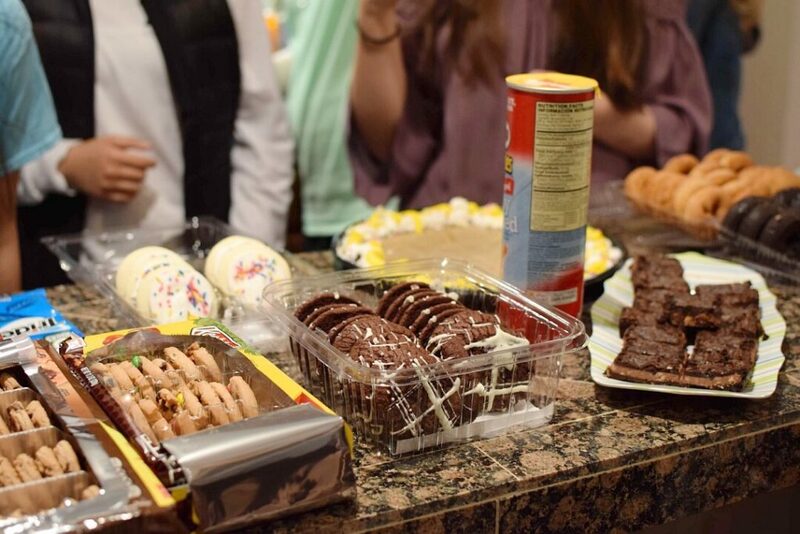 Lambert Key Club in Georgia needed to raise money for various projects, including the Georgia Sheriffs’ Youth Homes and The Eliminate Project. 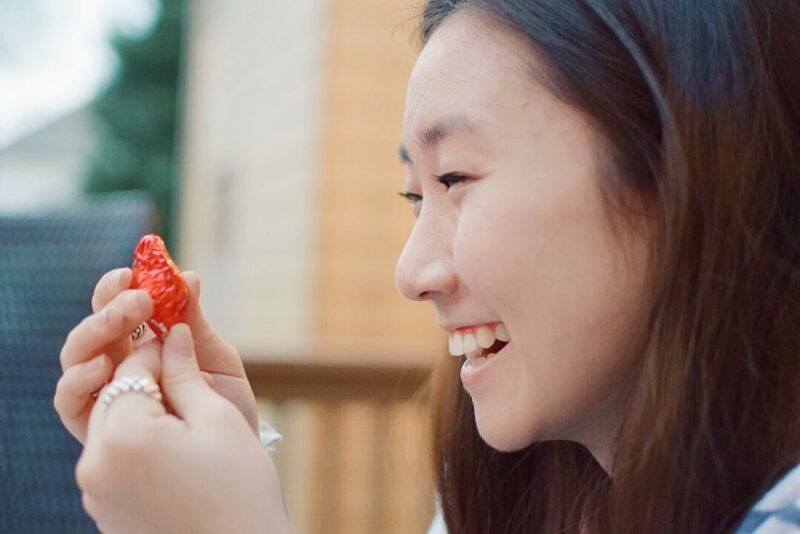 Each year, Lambert Key Club holds a fundraising event called Kiss A Senior Goodbye. 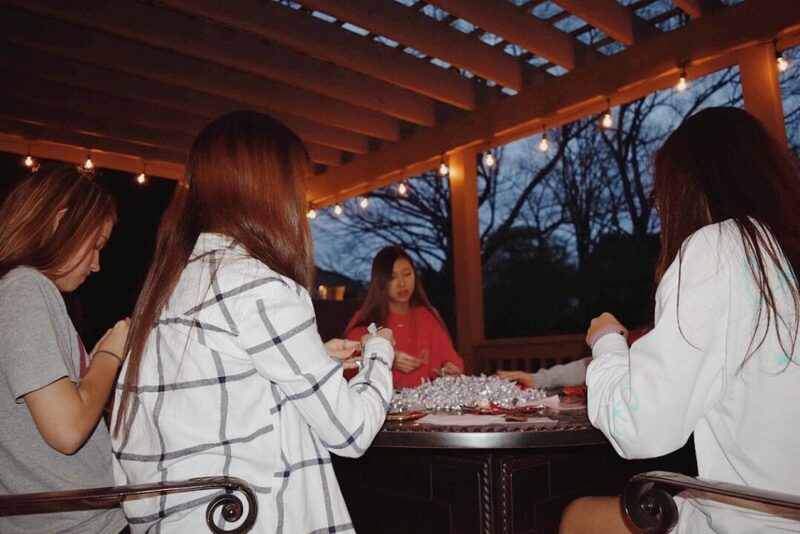 Members purchase bags of Hershey Kiss and meet at their advisor’s home to begin construction. 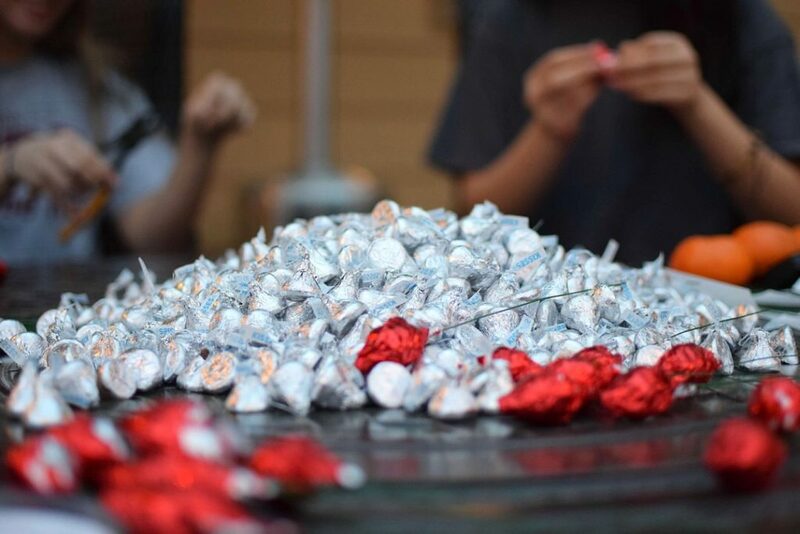 The “roses” are made from Hershey Kisses: Two candies are placed together and wrapped in foil to form a single rose. Green wire and matching masking tape form the stem. Twelve “roses” equal a bouquet, which teachers, advisors, parents and friends can buy for a soon-to-graduate senior. Two years ago, Key Club members sold 1,917 roses to raise $1,614.